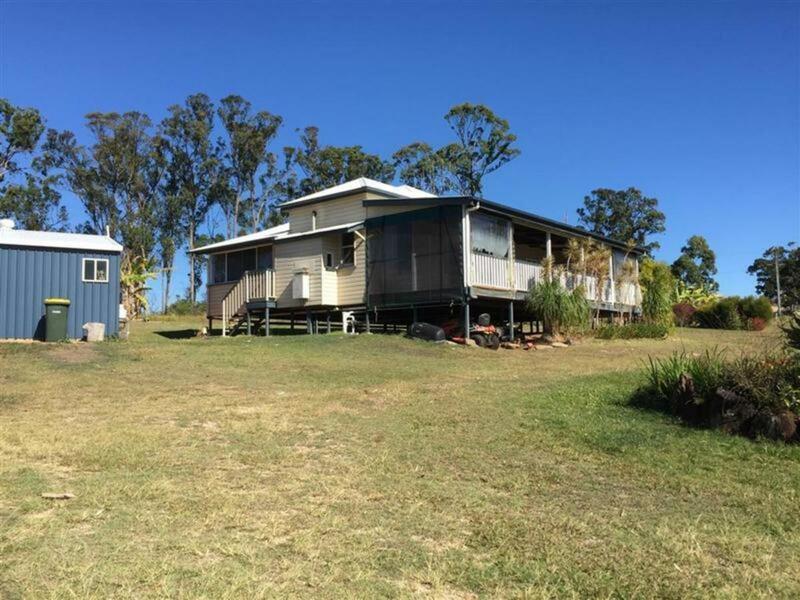 If you’re looking for a little country oasis with room to move then look no further! The main house features 2 bedrooms plus front sunroom, polished timber floors throughout, a generous sized lounge with an open plan dining room, beautiful deck with mountain and valley views, single carport and lockable shed. 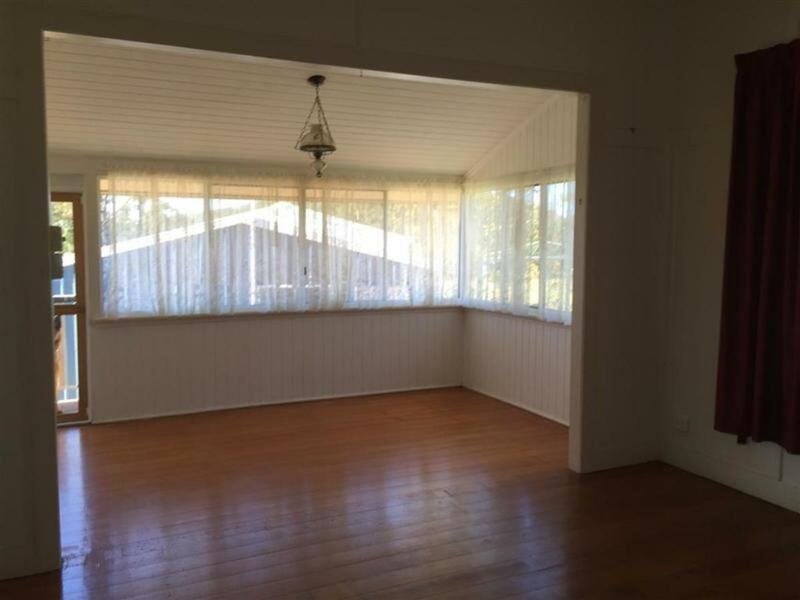 This property can be rented as just the front/main house with house yard or as the entire grounds which includes a second dwelling and 11.55 hectares. 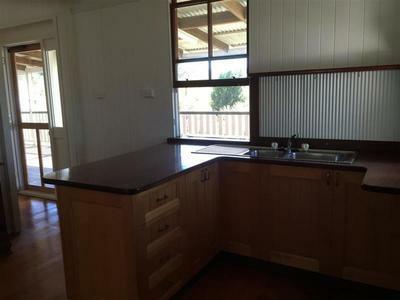 $250 for front house or $450 for both dwellings and all paddocks. 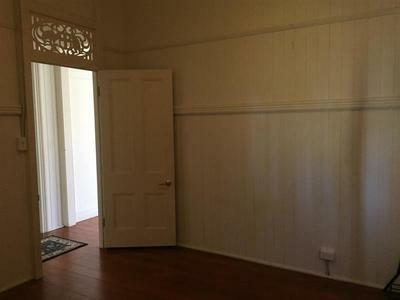 If chosen to only rent the main house, the electricity account must stay in the owner’s name and tenants will pay electricity usage over $150 per quarter. 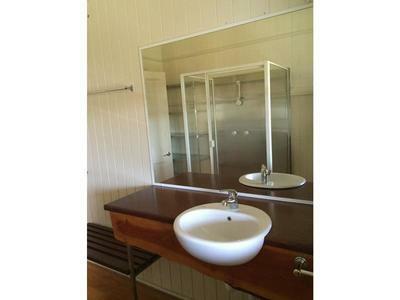 The second residence is a self-contained timber cabin which is the original cabin, with a loft area. 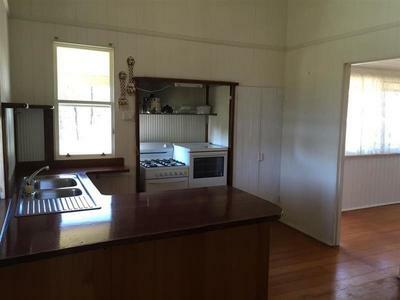 The cabin includes bathroom, kitchenette with a portable stove plus a wood heater. 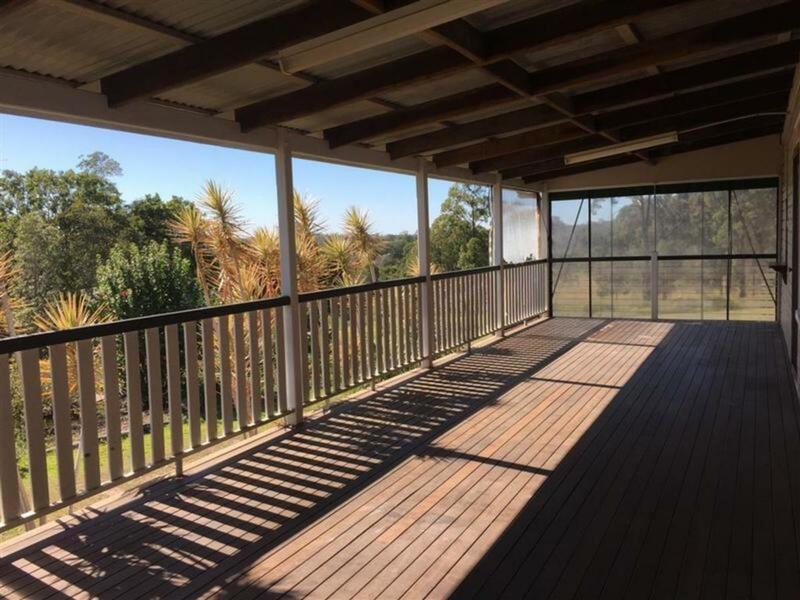 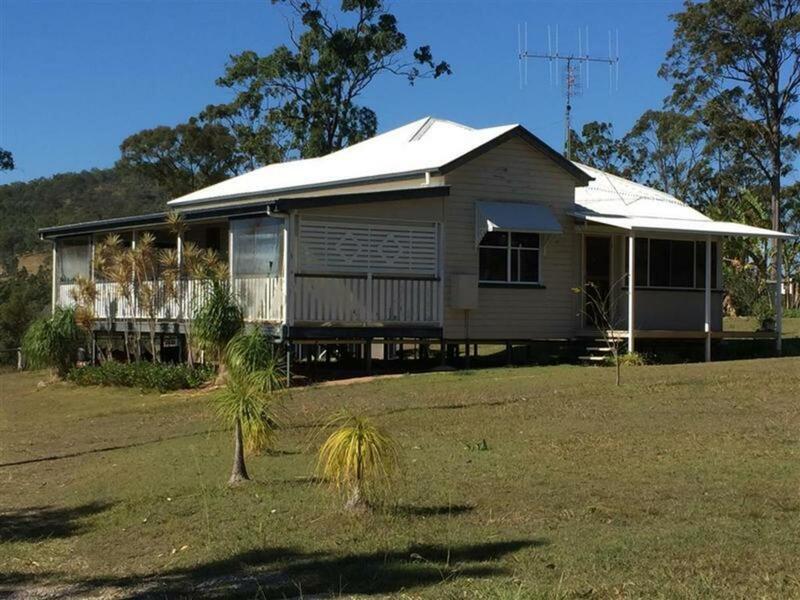 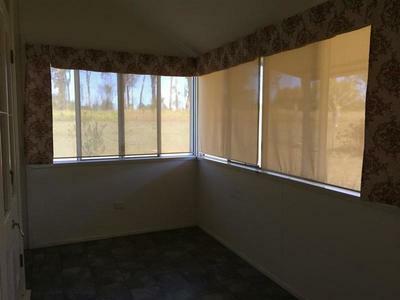 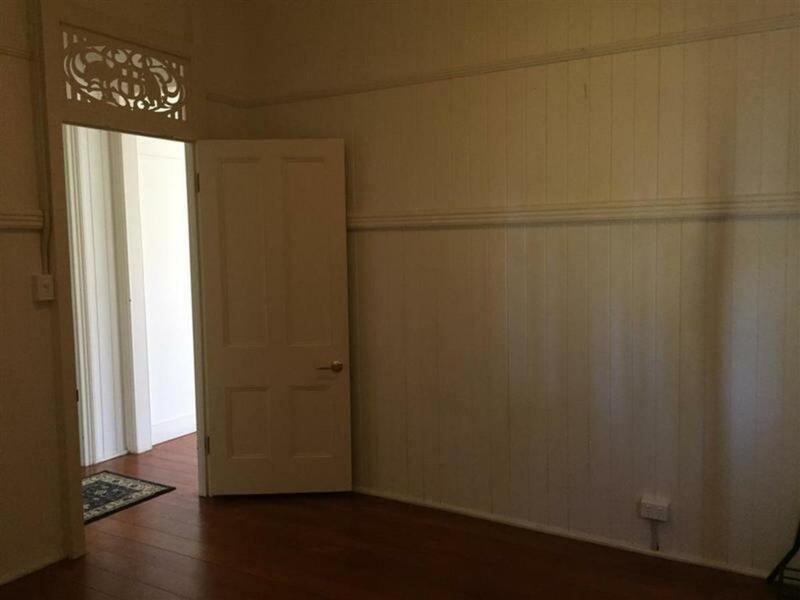 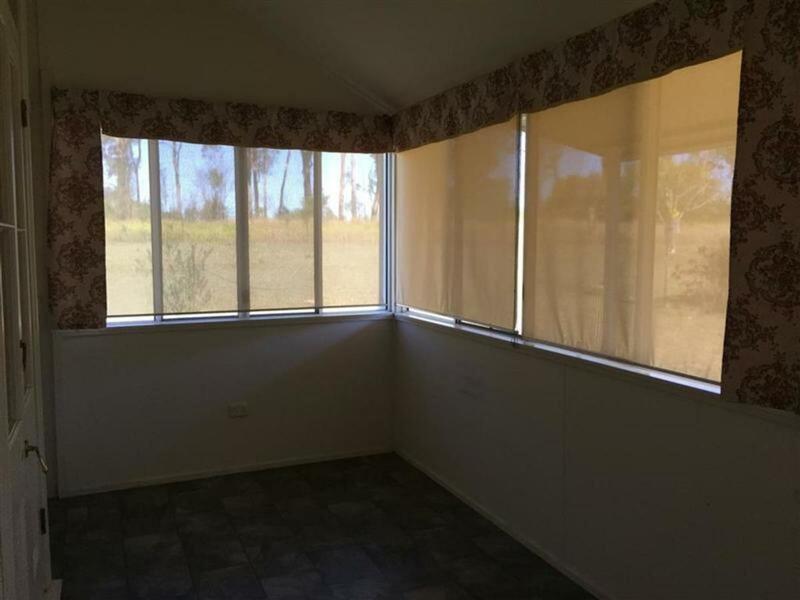 The property has an additional machinery shed, carport and large donga with power connected and would be suitable as an office or convert for the extra guests if needed. 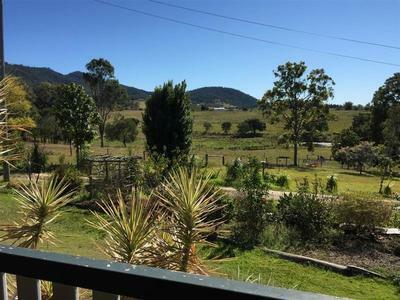 The property is fully fenced and divided into 4 individual paddocks with 3 having full dog mesh and safe for sheep and goats. 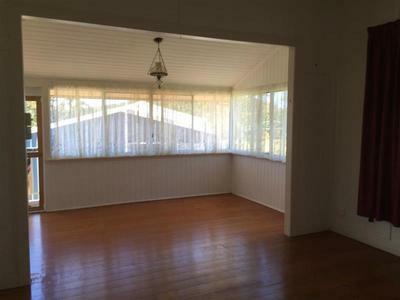 The extra-large stables will easily convert to a foaling barn and great for the horse lovers. Boasting a spring fed dam and underground water table that runs off Bauple Mountain, there's always plenty of water. 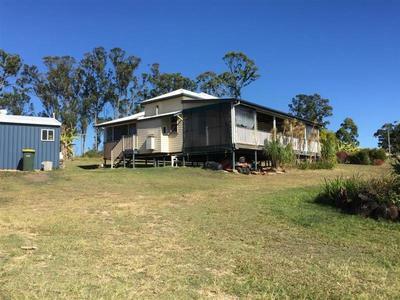 The property has good pasture for fattening cattle even throughout the drought and the lower dam has never run dry!